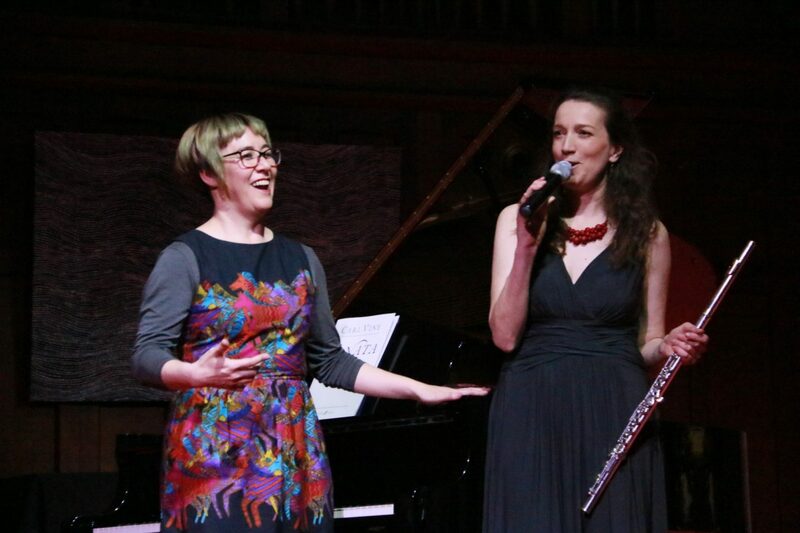 Twilight Musical Dialogues series is led by acclaimed flautist Sally Walker, featuring collaborations with some of Australia’s finest musicians. “Sally Walker’s Twilight Musical Dialogues has been a raging success among classical fans” – Newcastle Herald. 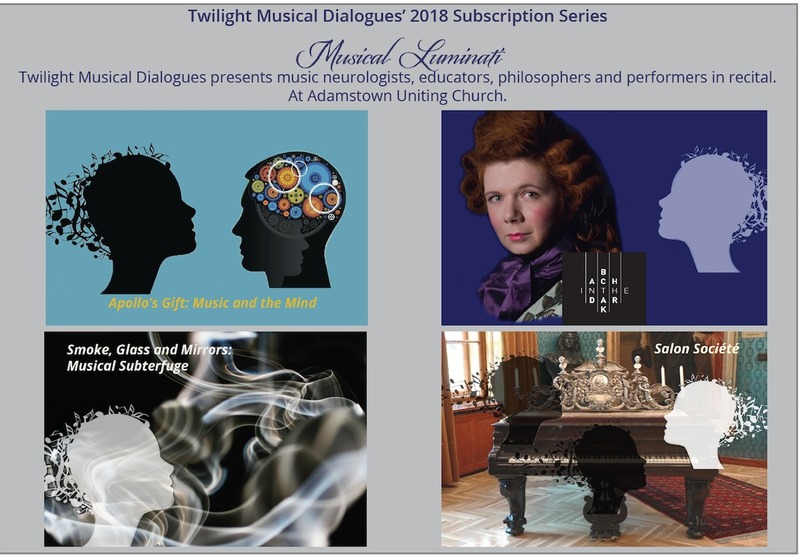 From the European salon culture to musical subterfuge, the Twilight Musical Dialogues series takes music lovers on a philosophical journey with some of the greatest minds in music. Artistic Director Sally Walker presents a “Salon Niveau” with four extraordinarily creative chamber performances in Newcastle and one regional venue. Passionate about bringing the world of music to Newcastle, Sally engages Australia’s musical luminaries in unique programming with five commissions of new works. She showcases the city’s most promising young musicians in featured cameo performances. Each recital is delivered in a deft mix of humour and pathos, with the music unified by each concert’s thematic framework. 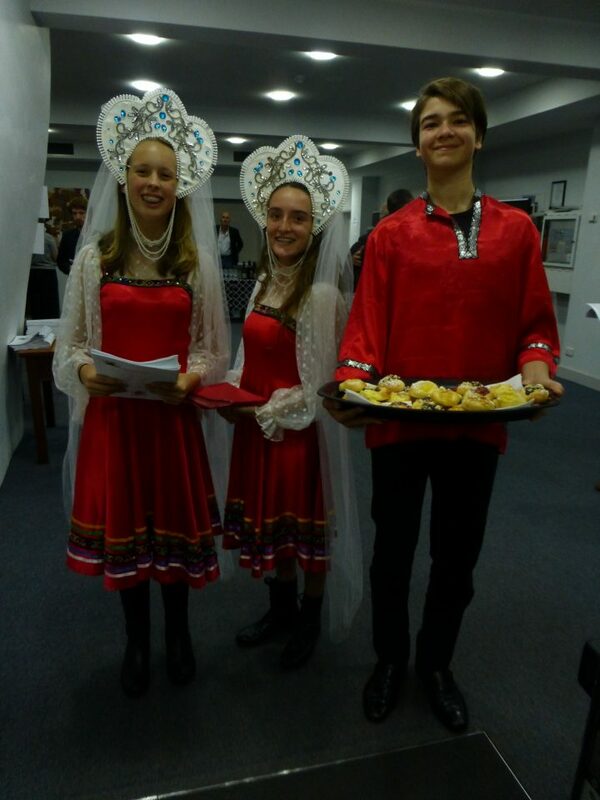 Each recital features a local young performer. 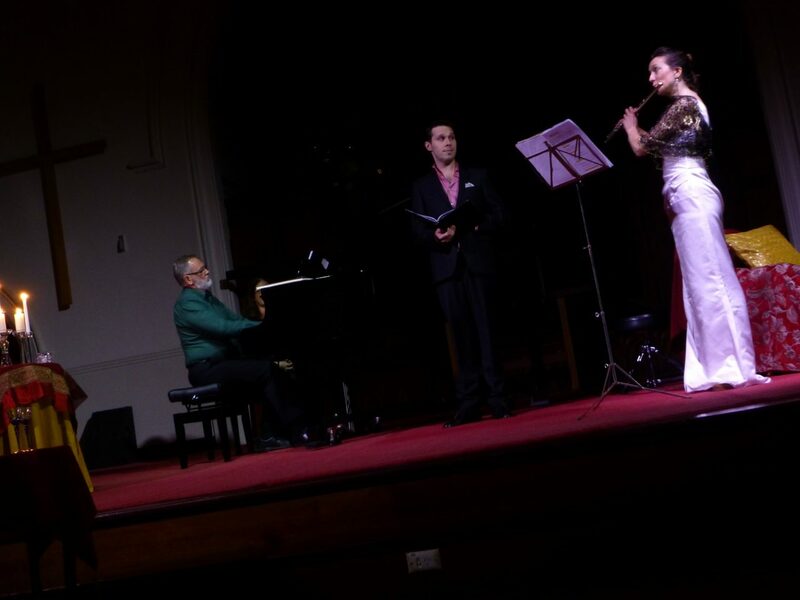 All recitals take place in the Adamstown Uniting Church, Newcastle and are preceded by a wine-tasting and local Hunter Valley delectations. The series is derived from the idea of a sonata being a “dialogue” and this being taken further than a conversation between two people. Twilight Musical Dialogues is a confiding dialogue in intimate proximity between the performers and audience, with four concept concerts in Newcastle and one in regional NSW with internationally acclaimed artists alongside talented local youth artists in a unique atmosphere. Engaging with regional industry, concerts are preceded by delectations from the Hunter Valley. “A distinguishing feature of this concert was a seamless collaboration between science and music. Both Professor Altenmüller and Dr Ackermann are world-class academics who devote their careers to music related fields of medical science. 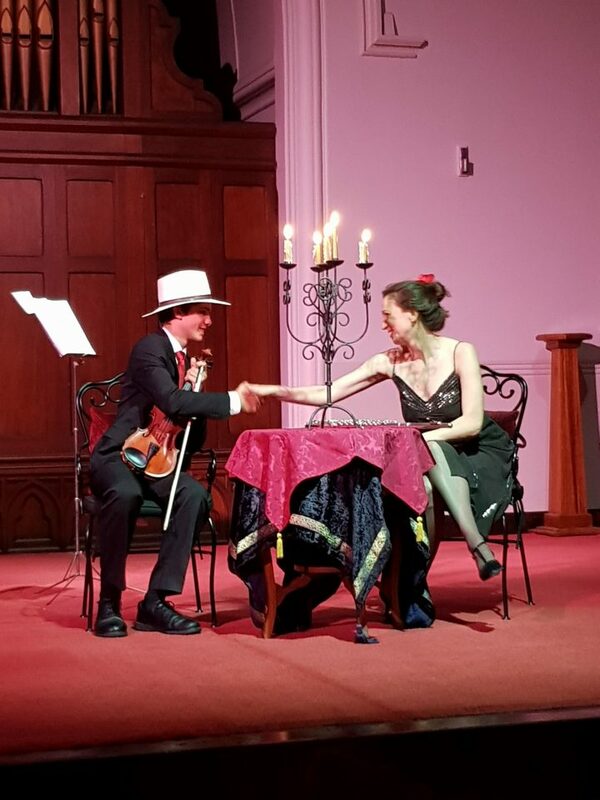 This interdisciplinary approach started Musical Luminati on a promising trajectory of invigorating concerts which are sure to be presented later this year.” – Sounds like Sydney.